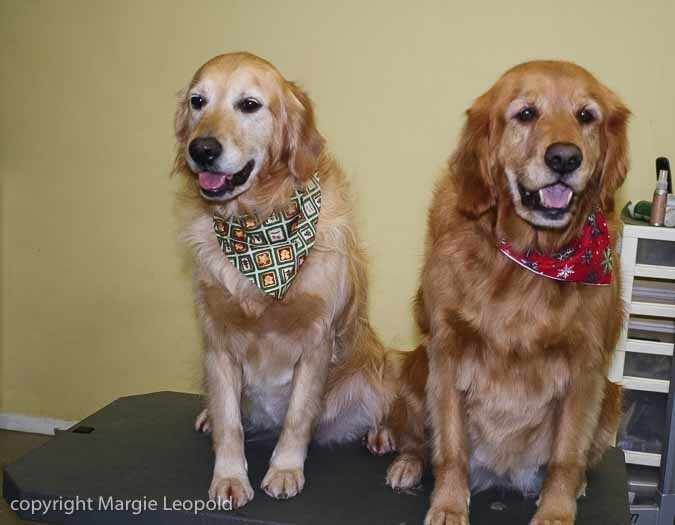 Pets are trimmed, bathed, hand-dried and finished in a very short time. Often the owners can pick them up under 90 minutes. We are doing much more of this kind of grooming. Less stressful for some dogs. We can handle all dogs, from the smallest “tea-cup” breeds to the “giant-dogs” up to 190lbs. Your dog is groomed to suit the hair condition, owners’ requirements. Each pet is a customized procedure.